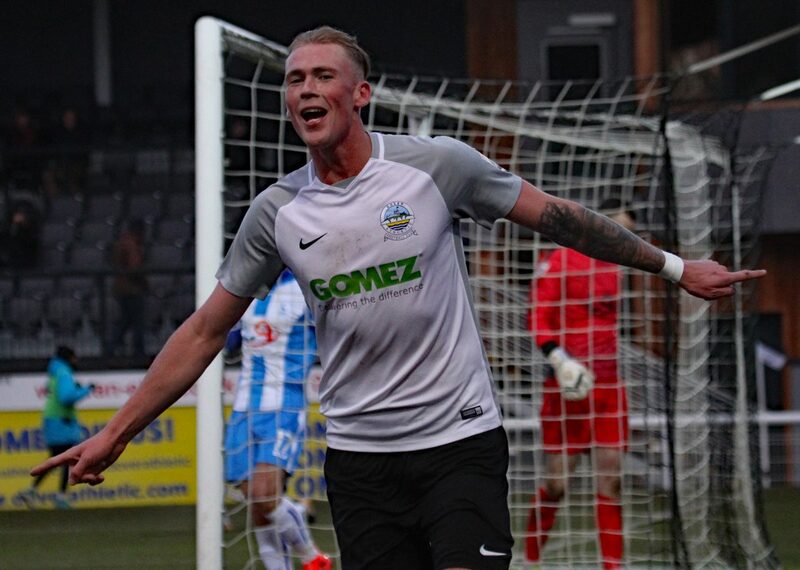 Dover ended their four-match winless run in style with an impressive 4-0 win over 10-man Hartlepool in freezing temperatures at Crabble on Saturday. A brace in each half from Mitch Pinnock and Ryan Bird saw Whites complete the double over their visitors, who had former Athletic midfielder Nicky Deverdics sent off late on for an alleged elbow on Connor Essam. The hosts made the ideal start, Pinnock latched onto Nortei Nortey’s lay-off and fired into the bottom corner to double his league tally for the season. Ryan Bird stabbed Pinnock’s pass wide and visiting keeper Scott Loach dived low to push away Manny Parry’s downward header from Mitch Brundle’s corner. Man-of-the-match Pinnock then curled an effort straight down the throat of Loach, but the midfielder did not have to wait long to bag his second goal of the game. 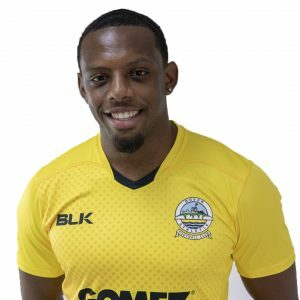 Anthony Jeffrey, making his first start for Whites since signing on-loan from Sutton, took advantage of Louis Laing’s slip and passed across the area for Pinnock to tap in. A spectator for much of the half, home stopper Mitch Walker blocked Liam Donnelly’s drive before diving onto the loose ball. Femi Ilesanmi had an effort deflected wide following the restart and Pinnock almost found himself clean through, only for the ball to strike the midfielder on the back of the leg. Walker gratefully clasped onto the ball after Rhys Oates flick-on bounced goalwards off Jack Munns and Dover’s stopper dived onto sub Tom Adeloye’s low drive soon after. But Hartlepool were unable to breach Whites’ backline and Bird secured the points late on with his 10th and 11th league goals of the campaign. 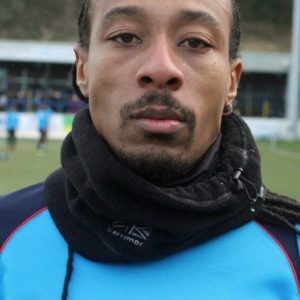 The striker headed in sub Kadell Daniel’s cross and completed the rout in injury time, stroking home Pinnock’s free kick to move joint top of the National League goalscoring charts. Earlier, boss Chris Kinnear made two changes to the side that started at Bromley last Saturday. Ejiro Okosieme and Jeffrey came in for Loui Fazakerley and Kadell Daniel, who were on the bench. The win sees Whites move up one place to fourth in the standings, three points behind new leaders Macclesfield Town. Dover now take a break from the league as their FA Trophy campaign gets underway, with Eastbourne Borough the visitors to Crabble on Saturday 16th December. Dover: Walker, Okosieme, Essam, Parry, Gallifuoco, Ilesanmi, Brundle (c), Nortey, Jeffrey (Daniel 64), Bird, Pinnock. Subs not used: Deen-Conteh, Richards, Alabi, Fazakerley. Hartlepool: Loach, Magnay (c), Ledger (Adams 76), Laing, Deverdics, Munns, Donnelly, Newton, Oates (Adeloye 62), Cassidy.